Iran is pushing for EU measures to preserve oil sales, while other states seek waivers from the U.S. sanctions. In the meantime, Iran’s Defense Ministry announced plans Sept. 1 to boost production of ballistic missiles and cruise missiles and U.S. Ambassador to the UN Nikki Haley continues to mischaracterize the terms of the JCPOA. The U.S. and Iran leaders exchange tweets as European allies look for options to sustain sanctions relief and keep Iran in the JCPOA and endorse regulations to protect European entities from U.S. sanctions penalties. The UN secretary-general says the JCPOA is "at a crossroads," following the United States' withdrawal from the deal. Meanwhile, the European Union has updated its blocking regulation to include U.S. sanctions reimposed on Iran, fulfilling a decision made by the European Commission in May. 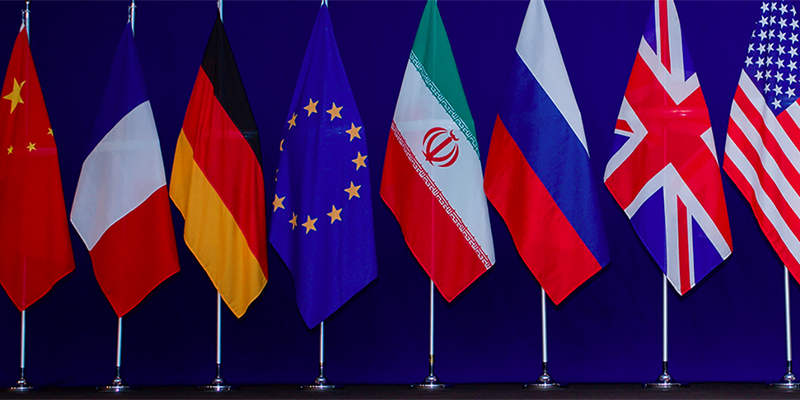 Reactions from the United States' European partners in the nuclear deal, members of the Joint Commission, and the U.S. Congress to the U.S. withdrawal from the JCPOA earlier this month.